A Head for 20 years, Josephine has been a National Leader in Education since 2008. Dr Valentine was Headteacher of St Clement Danes School in Chorleywood for 20 years before taking on the role of CEO full time in January 2018. After a PhD in Oral Histopathology and time as a teacher of science, Dr Valentine held the roles of Head of Science, Head of Sixth Form and Deputy Head at a range of schools before becoming Headteacher of St Clement Danes in 1998. Under her leadership, the school expanded whilst becoming ever more oversubscribed and outcomes improved; the school’s results are regularly amongst the very best in Hertfordshire and the country. In October 2011 the school received an ‘outstanding’ grading from Ofsted for all 31 aspects of school provision and performance. She is an official DfE Academy Sponsor and DfE Education Adviser and was the lead proposer in the application to open Croxley Danes School. She leads the Herts & Bucks Teaching School Alliance and local Challenge Partners Hub and is also a member of the DfE’s Headteacher Reference Group, the Regional Schools Commissioner’s MAT Reference Group and more recently has been appointed Sub-Regional Lead for the NWLSC (North West London South Central) West Region (Berkshire, Buckinghamshire and Oxfordshire) Teaching Schools. She provides expert advice and coaching for Headteachers about all aspects of leadership and is responsible for the outcomes of schools across the Trust. In December 2018, it was announced that she was to receive the OBE for Service to Education. 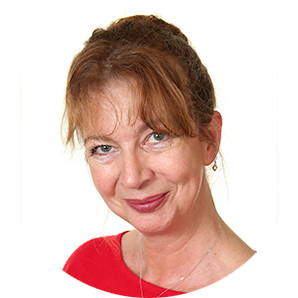 Pippa has over 25 years of experience in primary education, and has taught all three key stages (EYFS, KS1 and KS2). 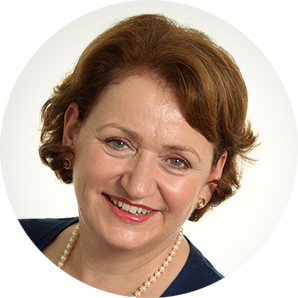 An experienced leader, she has a proven track record of effective school improvement as the Headteacher of two schools in Hertfordshire. In her most recent headship, she led a school previously placed into special measures, prior to her appointment, to an Ofsted grading of good, within a very short time frame. With leadership judged to be outstanding, Pippa was appointed to the role of District Schools Effectiveness Adviser for the Three Rivers District (2013-15). As a School Improvement Partner, she supported school leaders in all aspects of accurate self-evaluation and she is skilled in conducting school reviews. She worked with HMIs to support schools requiring rapid improvement and disseminated excellent practice through training and consultancy. Pippa is experienced in recruiting Headteachers and in assisting Governors in conducting Headteacher performance appraisal. Having been a Headteacher herself, Pippa recognises the importance of working in partnership with school leaders to ensure that they are well supported and well informed through effective school improvement consultancy services. Rachel has a wealth of experience in secondary school leadership with a particular focus on developing teaching and learning. 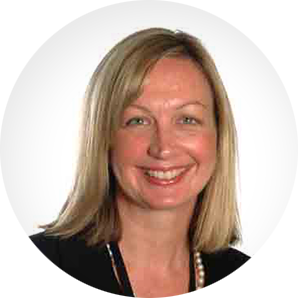 She first joined St Clement Danes School in 1995 and has held a range of roles. As Lead Advanced Skills Teacher from 2004, she led the Advanced Skills Teachers and Excellent Teachers within St Clement Danes School and provided subject specific support for the English PGCE training programme at the University of Hertfordshire. From 2008 she re-located, working in consultancy, followed by senior leadership within two schools. Upon return to St Clement Danes in 2012, she was appointed a Specialist Leader of Education, assuming responsibility for all ITT provision. 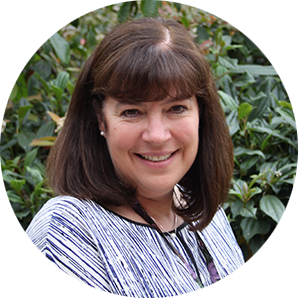 From September 2017 she succeeded Geoff Butler as Director of the Herts & Bucks Teaching School Alliance and, in September 2018 took on the additional role as School Improvement Director for the Trust. 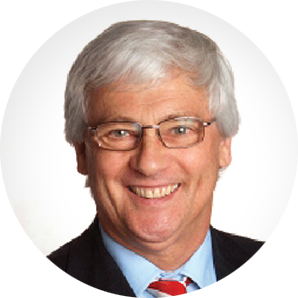 Geoff has 27 years of experience in secondary education and joined St Clement Danes in 1990. An experienced leader, he has a proven track record of effective school improvement both at St Clement Danes and as Director of the Herts & Bucks Teaching School Alliance. Initially employed as a history and politics teacher at St Clement Danes, he became Head of Year in 1991 and Head of Sixth Form in 1995. He has been on the Senior Leadership Team since 2000, during which time he has held responsibility for such matters as curriculum planning, pastoral provision, staffing and the quality of teaching and learning. In his role at the Teaching School Alliance, he oversaw much of the school to school support referenced in the Partnerships page of this website. He is also involved in delivering Local Authority INSET and leading school improvement training at a regional and national level, alongside work with both the University of Hertfordshire and Middlesex University. He has participated in regional and national research projects and is also an OFSTED inspector. He became Associate Headteacher of St Clement Danes in 2016 and retired from the school in July 2017. Geoff currently assists the Trust through providing regular Safeguarding audits. Following a career in retail HR, Susan moved into Higher Education, working as a project manager in outreach and widening participation. In 2011, through the University of Hertfordshire, Susan became involved with the Free School movement, supporting the opening of Hatfield Community Free School (judged outstanding in 2014). She then began working as a consultant supporting Free School applicants to develop their proposals. 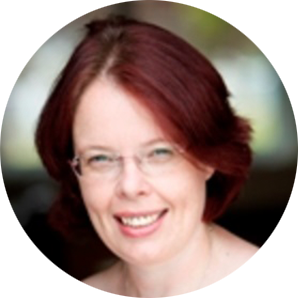 Susan’s main work is being a Free School project manager, responsible for steering Free School Trusts through the pre-opening phase, ensuring their schools are ready to open and welcome students. Her other work includes working as a Specialist Adviser for the New Schools Network, providing advice to other Free Schools in pre-opening and working with Trusts who are seeking to expand by including more schools, supporting them with the process. Susan is a Trustee of a primary multi-academy trust, a Member of a single primary academy trust and a Member and Trustee of a local secondary academy trust. Nicky has had experience of working in a Local Authority maintained school, having spent 13 years as a Business Manager in the primary sector. In this role, she had accountability for finance, budget, human resources, procurement, catering, project management, premises and health & safety. Since joining St Clement Danes, an established academy, in January 2015, she has developed an in depth appreciation of the areas that need addressing during the academy conversion process. She has researched and implemented a new finance system with web processing for all Faculties and is, at present, installing a new payroll system to allow the Danes Educational Trust to become a payroll provider in its own right. Nicky currently manages all financial aspects of the Trust and its two trading subsidiaries, St Clement Danes Trading and Herts & Bucks Teaching School Ltd, together with keeping a tight rein on the finances for its current £5.7 million building and refurbishment projects. Nicky can offer support and advice on all budget and finance matters and has a broad knowledge of day to day life in both maintained and academy schools. Marianne joined the Danes Educational Trust in 2017 to establish a progressive HR Department offering a comprehensive HR service to all schools across the Trust. An HR professional with extensive experience at senior levels within the hospitality and property sectors, she has a track record of success in commercial organisations, both setting up HR departments and working in established teams. 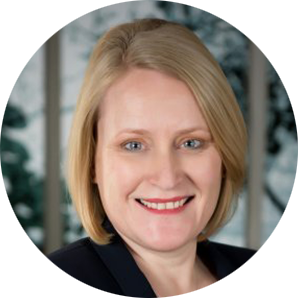 A full member of the Chartered Institute of Personnel and Development, Marianne is well placed to offer advice and guidance to key stakeholders across the full range of HR areas including recruitment and selection, pay and performance, employee benefits, employee relations and engagement. 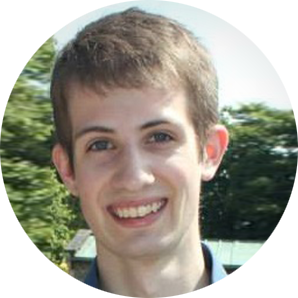 Tom has 11 years’ experience working in IT, 9 within a school environment. He has actively managed both large and small scale ICT projects (the most recent being the planning and procurement of IT for Croxley Danes School). Having an overarching knowledge of ICT systems and technologies, he is well placed to advise on ICT matters and support schools throughout their ICT development. While always keen to look at ways of innovating within the ICT curriculum, Tom also has a keen appreciation of financial issues facing schools and has an excellent track record of providing ICT solutions which have longevity, represent value for money and benefit the greatest number of staff and students. Married to a primary school teacher and with a child of primary age, he has an understanding of the ICT needs of schools in both primary and secondary phases and an appreciation of ICT from a teacher’s perspective. Expert at explaining IT issues and solutions to non-experts, schools will quickly come to value his solution-focussed yet friendly approach. Ellie, a Deputy Head in a large secondary school for 11 years and parent to a child who has just started secondary school, has worked at St Clement Danes since 2015, initially overseeing the communications and marketing of Croxley Danes School and recent improvements to St Clement Danes’ communications. Through her implementation of a comprehensive marketing plan, Croxley Danes School received over 500 applications for 120 places in its first year and over 800 in its second year. Having a detailed appreciation of the pressures of leading schools and an understanding of the local school ‘market’, Ellie is uniquely placed to share her expertise in communications. She offers support and advice, suggesting realistic ways in which schools can improve their marketing and communications to prospective parents and staff and assisting with PR and crisis management if necessary. She also leads the Due Diligence and Academisation phases of Trust expansion.